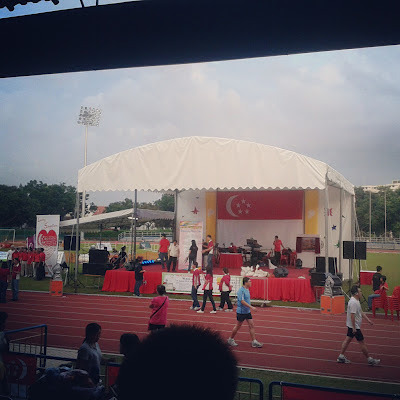 Be Brave: The Little Things-Celebrating National Day, Katy Perry Movie Preview! 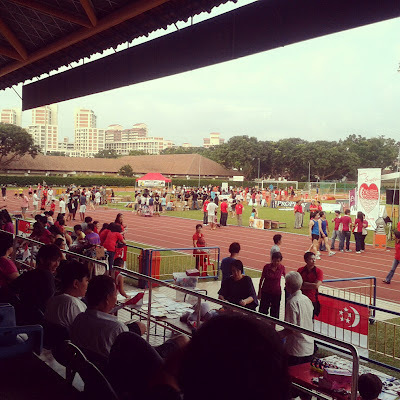 The Little Things-Celebrating National Day, Katy Perry Movie Preview! Went to watch the night performance actually, lots of songs somehow like getai, good experience! 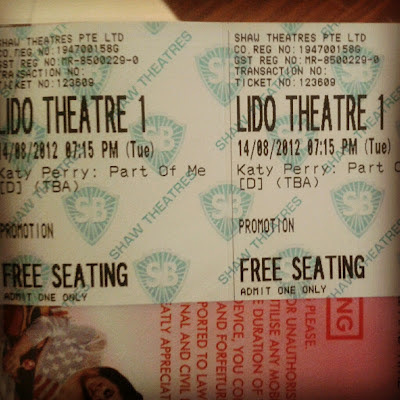 A lucky day for me on Tuesday, a pair of preview tickets to watch Katy Perry's Part of Me movie!Went with YX(who else, hahas) and saw XiaXue's pink hair, they were all sitting in front. Heh, hopefully get to see them again next time, quite a big fan of them,hehes. 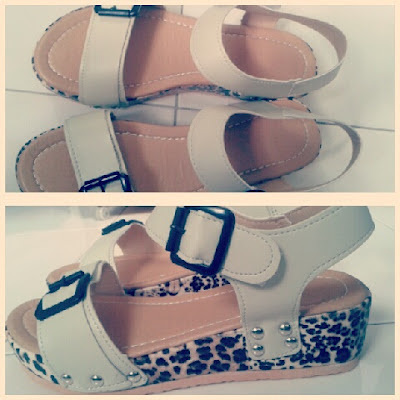 Okay, here's a random part: bought a pair of flatforms to wear! Please last long. Heh heh. So last week of school ended, gonna miss the class wee bit cos all are very nice people and somehow could click with them? I don't know, but I feel less awkward.Lol. 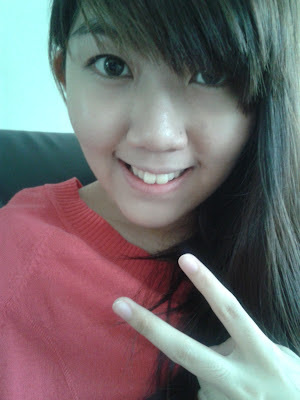 Study week had started, gonna give my best for the 2 subjects and all's over at 29 Aug 1130. I hope I can stick to my plan. && omg Katy Perry concert!? jealous!! Hahas, thanks you're beautiful too!